is this both saturday and sunday races?? Thanks BW. WTCR races next please? Will you upload the second race too please? Is the race 12 coming on this site? 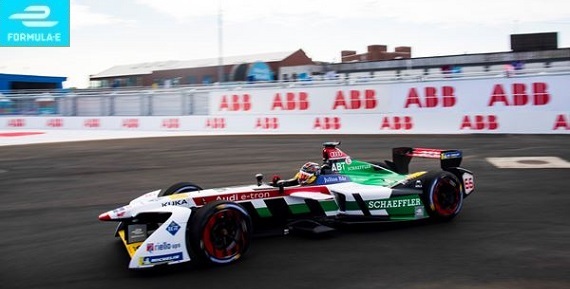 The one that you put the link of is race 11, not race 12.It seems that ABB is not going to upload race 12 until tomorrow (Jul. 22nd). Awesome work on the site. Can we get Round 12 Qualifying?